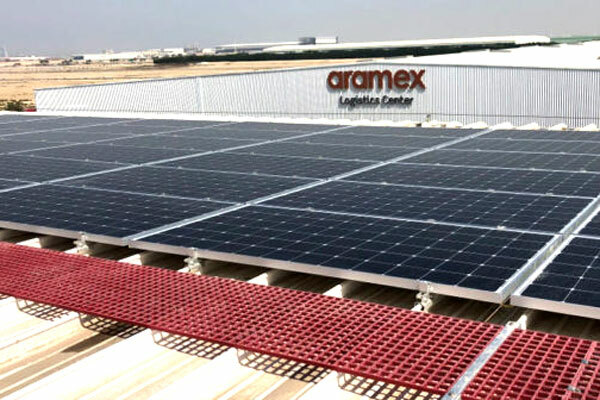 JA Solar Holdings Company, a leading manufacturer of solar power products, said it had supplied 3.2 MW of mono PERC (passivated emitter and rear cell) modules for UAE logistics group Aramex's solar plant in Dubai, which is the Middle East and North Africa (Mena) region's largest single-rooftop solar project. Located in Dubai Logistics City, the rooftop project was constructed on a turnkey basis by IMG Solar FZE, a subsidiary of Izzat Marji Group in Jordan. JA Solar said the strong focus on excellent quality and pace resulted in the successful completion of the project. The rooftop solar project is expected to generate 5 million kWh of electricity per year, accounting for 60 per cent of the electricity needs of Aramex's facility, and to reduce carbon dioxide emissions by 3,000 tons annually, stated the Chinese group. The core patent holder of PERC technology, JA Solar said its products were mainly designed to withstand the climate in Dubai mainly intense ultraviolet radiation, high winds and sandstorms. Cao Bo, the vice president of JA Solar, said: "We are committed to the research and development of mass-produced, high-efficiency solar modules. We will continue to provide customers with high-quality products and services and promote the healthy and sustainable development of the photovoltaic industry."